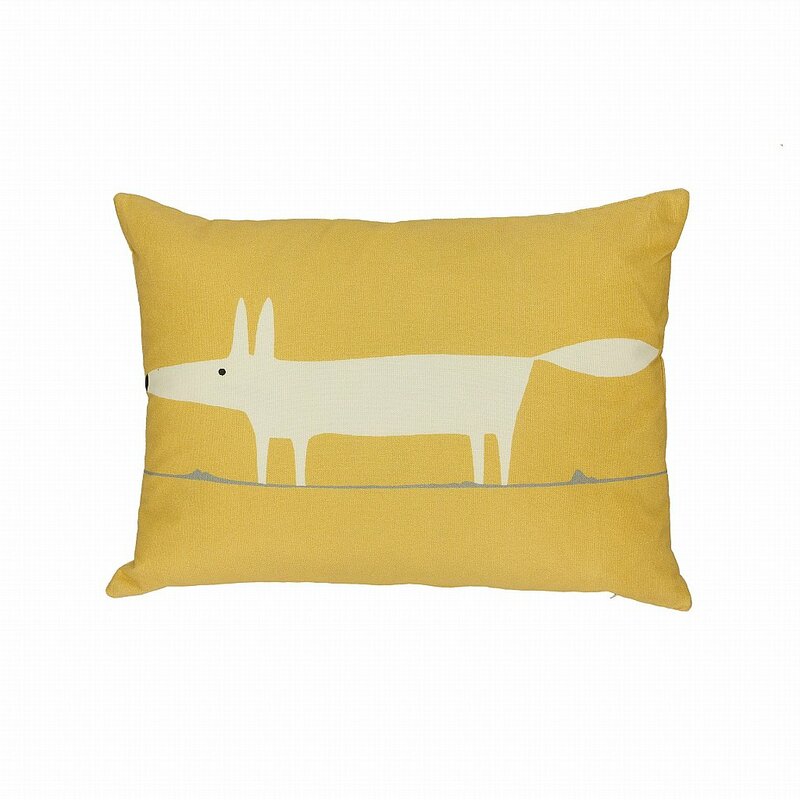 Scions signature Mr Fox motif is stunningly realised on this soft knitted bed cushion. The cushion features the mischievous Mr Fox on both sides. 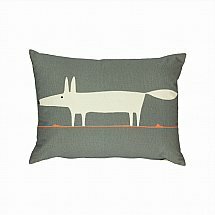 I would like more information about Mr Fox Cushion by Scion.